All Kohls Ranch homes currently listed for sale in Kohls Ranch as of 04/25/2019 are shown below. You can change the search criteria at any time by pressing the 'Change Search' button below. If you have any questions or you would like more information about any Kohls Ranch homes for sale or other Kohls Ranch real estate, please contact us and one of our knowledgeable Kohls Ranch REALTORS® would be pleased to assist you. "RARE CREEK SIDE GEM. This is LOT #1 at the end of the road that stops at Tonto Creek, which is literally below your back deck. This is like a Hollywood set, on the water, that cannot be matched in this area. 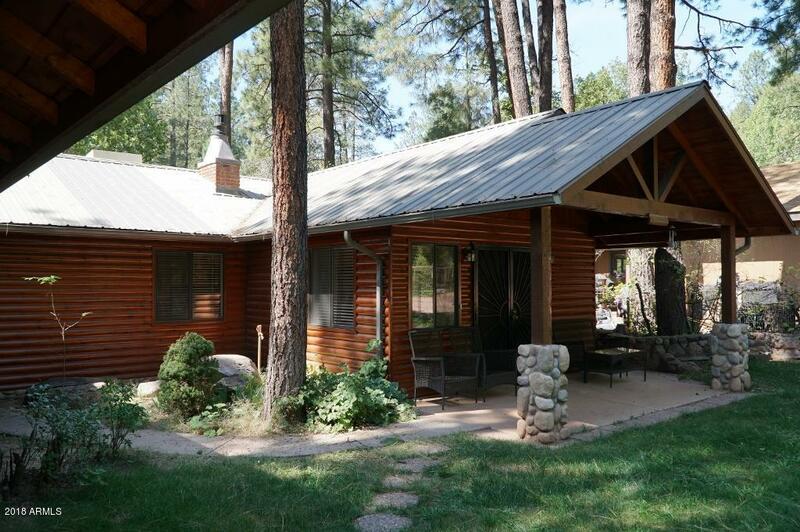 The cabin has been occupied by the current owner for 40 years, and the interior is immaculate and pristine. 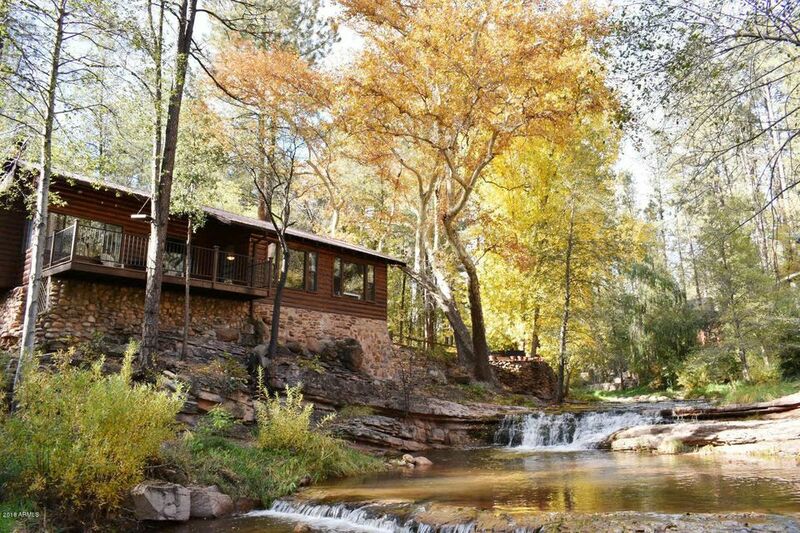 The lot has 243' of creek frontage with a concrete patio sitting area under a massive Sycamore tree right next to the water fall, and there is a deck off the cabin that is perched r"
"On year round Tonto Creek on water fall. Log-sided home. Main floor is 1550+/- sq ft. with living room, family room, kitchen, dining, powder room and master bedroom and bath. Outside access to walk-out 430+/- sq ft basement with 2 bedrooms, bath and laundry room. 33' x 16' Garage. Large deck across back with access from living room and master bedroom. 2 skylights, security doors, 2 pear trees and 5 apple trees. Addition and remodeled in 2006."